Sheel started his artistic endeavor at the tender age of 7. 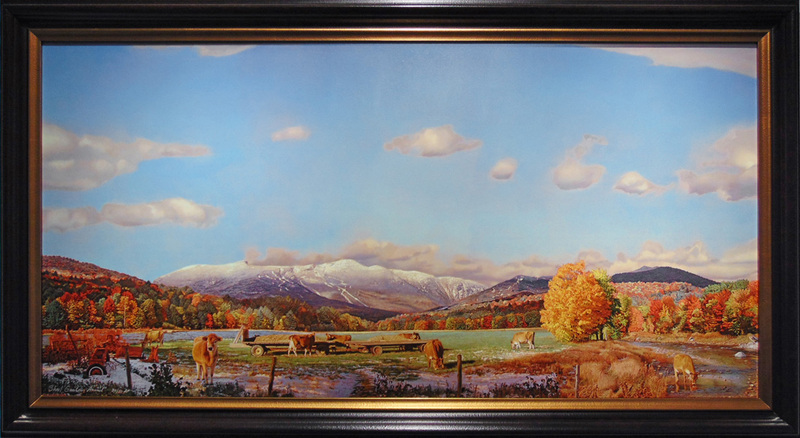 His initial introduction and schooling had been primarily with a variety of Vermont artists and in a variety of techniques. 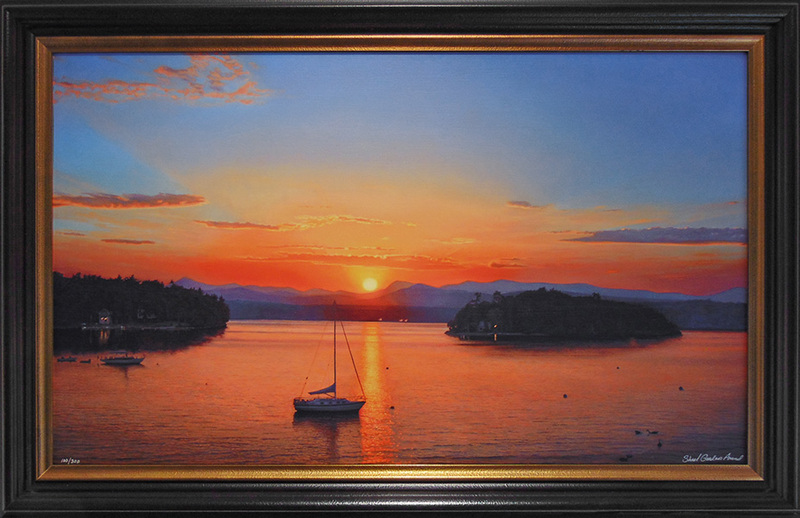 His formal education to date has culminated with a bachelor of fine arts degree from the University of Vermont. His artistic expression has settled into a naturalistic style with hints of impressionism featuring an almost lost technique of Renaissance painting which results in a highly realistic end result! He acquired this style while being mentored by the acclaimed artist Carroll Jones Jr., who mastered this multi-layered process – bringing back to life a technique rarely practiced since the masters of the Renaissance. Utilizing an under painting process that involves egg tempera, earth tone washes and finally oil paint, combined with just the right amount of “artistic license”, Sheel’s work evokes emotional as well as nostalgic feelings within the viewer of the piece. 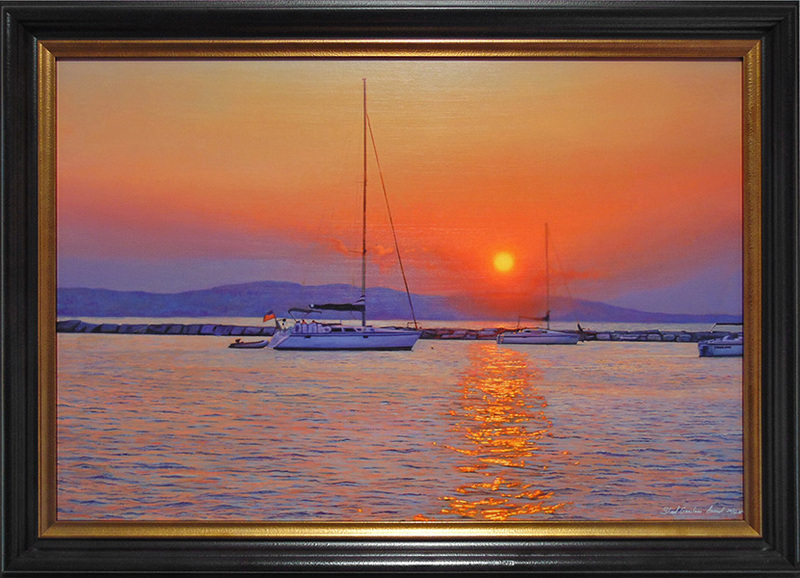 The use of light, shadows and color combined with atmospheric perspective allows one to immerse themselves directly into his work as if you were standing at the exact place and time the piece was created! 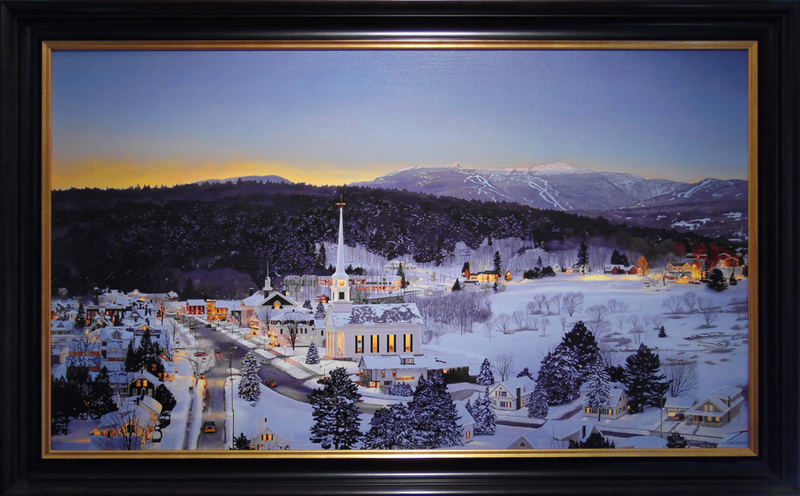 He has been featured in one man exhibitions at the State House in Montpelier, The Fisk Farm in Isle La Motte and The Luxton Jones-Gallery in Shelburne. 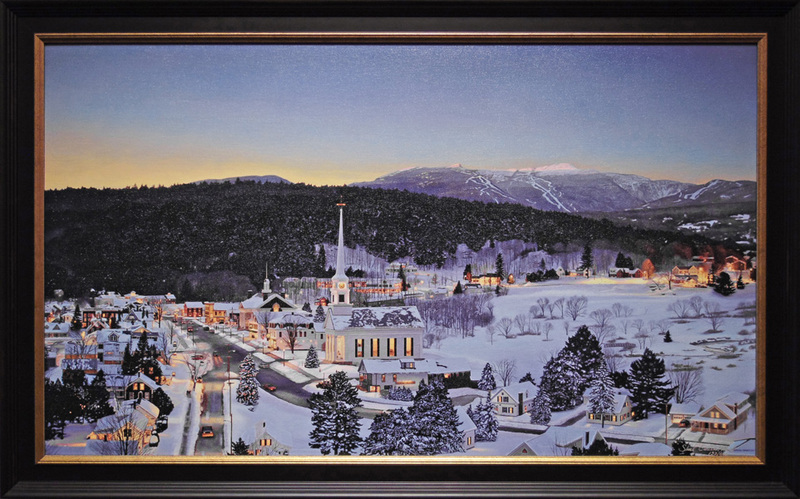 Moreover, Sheel’s work has been shown in Vermont Life and Vermont Quarterly Magazine as well as the Robb Report. 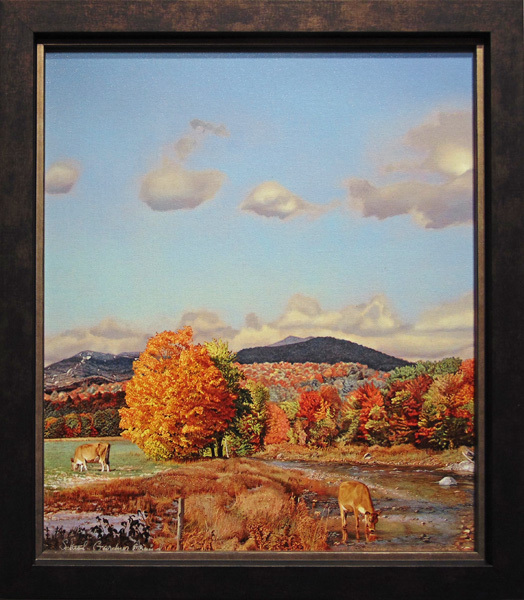 Sheel’s body of work has been primarily through private commissions. 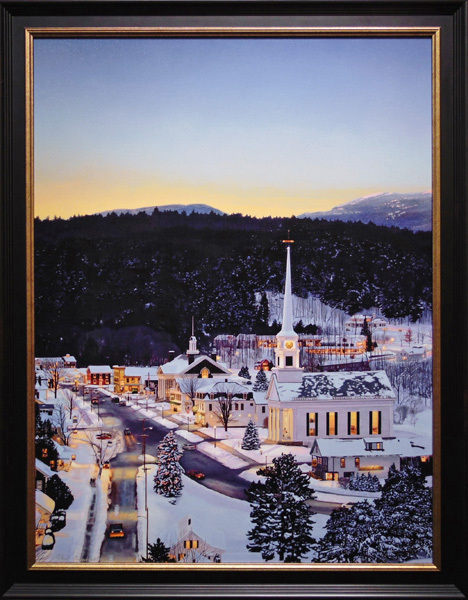 His images can be seen in locations throughout Northern Vermont including Peoples United Bank locations, Merrill Lynch and the University of Vermont. There are collectors of Sheel’s prints and original work all over the globe. 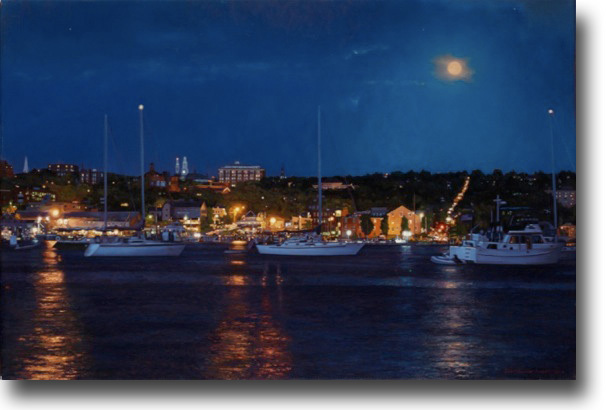 Robert Paul Galleries is proud to show the works of American artist Sheel Anand.